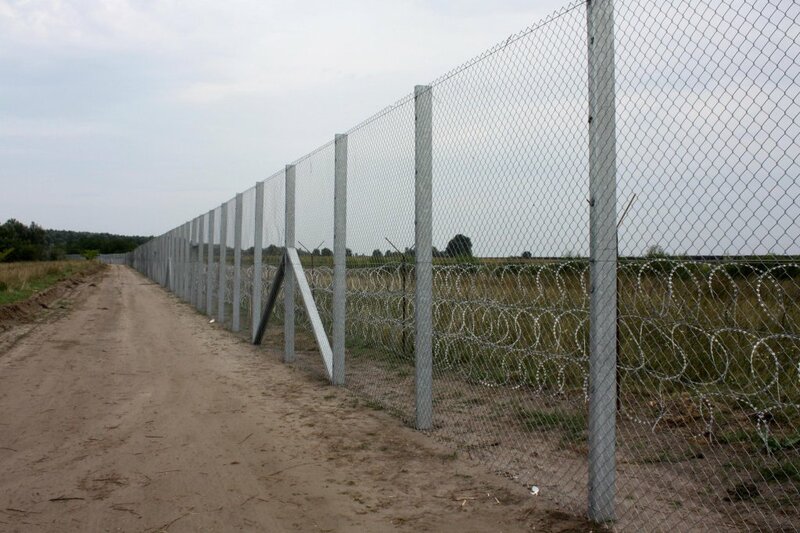 Hungarian Prime Minister Viktor Orban praised Serbia for having accepted a border barrier between the two countries. 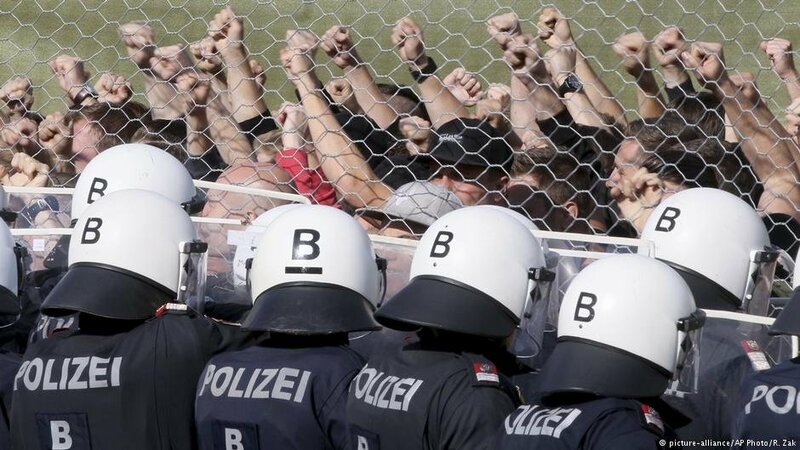 The Hungarian government erected the barrier to stem the continual flow of unauthorized migrants into Hungary, and Orban said Serbia also benefits. 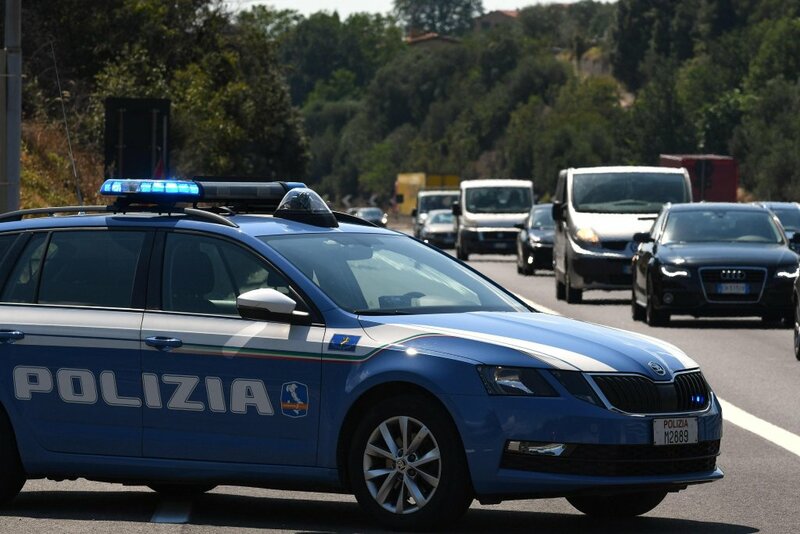 Italian police on Monday arrested a suspected migrant smuggler in the north-eastern city of Visco near Udine after a car chase that started in Slovenia. 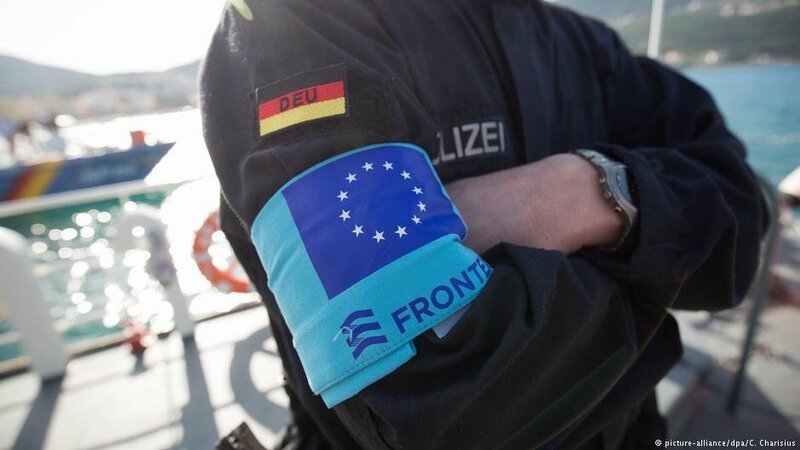 The Austrian government announced that it would be maintaining the border controls it has on the frontier with neighboring countries Slovenia and Hungary at least until November 2019. 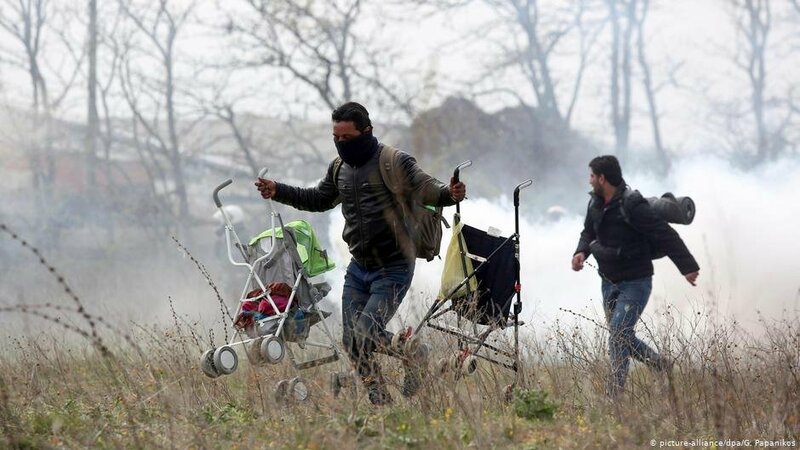 Greek authorities have used tear gas to disperse migrants who gathered on the country's border with Northern Macedonia in hopes of crossing into the Balkans. In the Greek capital Athens, police clashed with migrant protesters squatting on the tracks of the city's main train station. 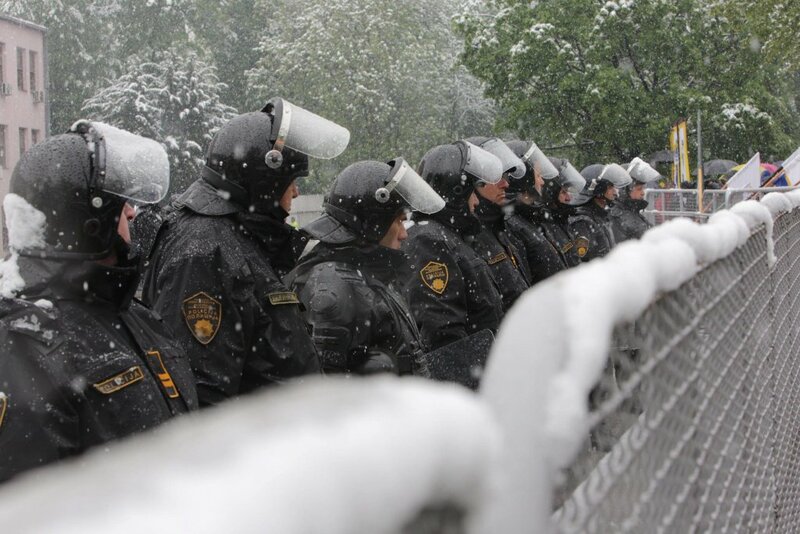 Authorities in Turkey, too, clashed with migrants mobilizing on the border with Greece. 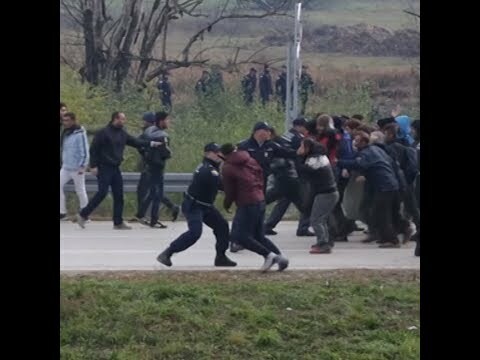 A report by a coalition of Croatian NGOs denounced the country's authorities continuing practice of illegal push-backs, abuse and violence against migrants at the border between Croatia and Bosnia. 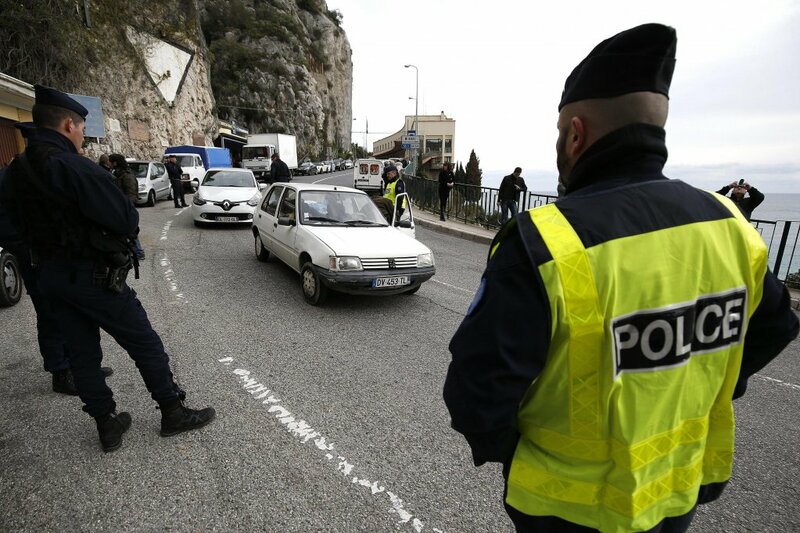 French government sources say there are no longer any disputes between Rome and Paris regarding the question of migrants at the border and that the issue is "less central because landings in Italy are nearly zero." 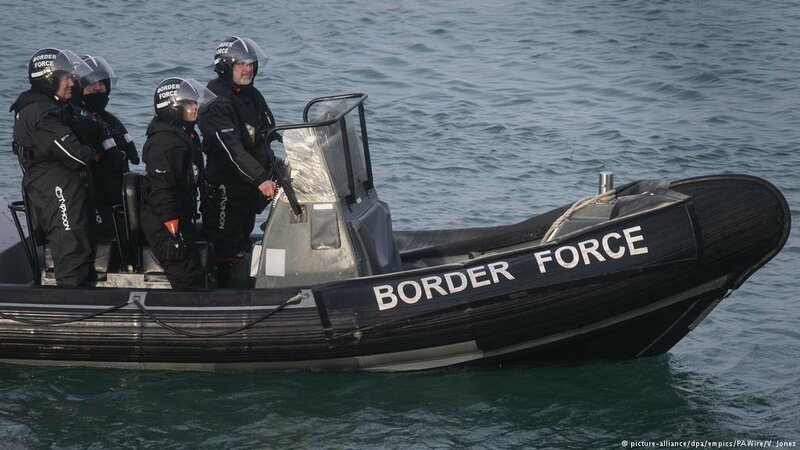 Bosnian authorities have decided to tighten border control in the east of the country to halt migrant arrivals from Serbia and Montenegro, deploying more border police officers. 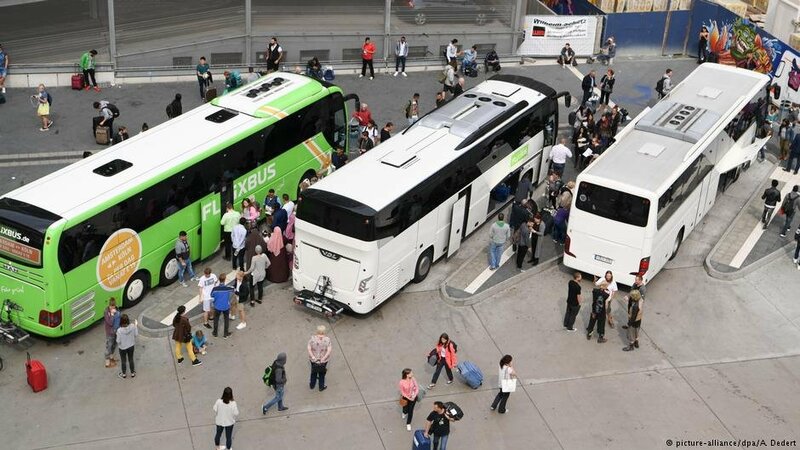 Germany's federal police reportedly caught thousands of migrants trying to enter the country illegally on buses or trains in 2018. 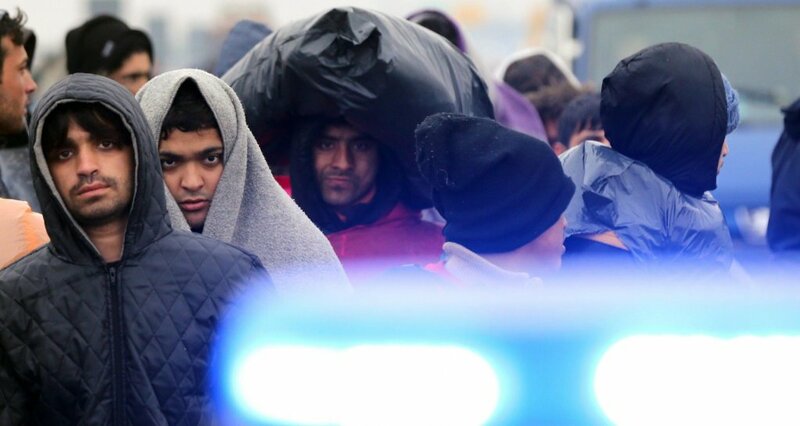 Most of the migrants entered the country from neighboring Austria. Many migrants are stuck along the Bosnian-Croatian border, as Croatian border police keep pushing them back into Bosnia. 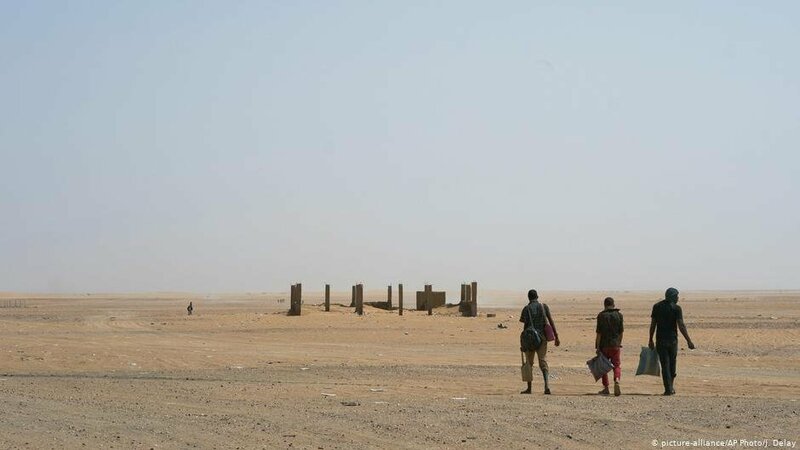 There are now reports that they have suffered instances of violence and theft by those authorities.